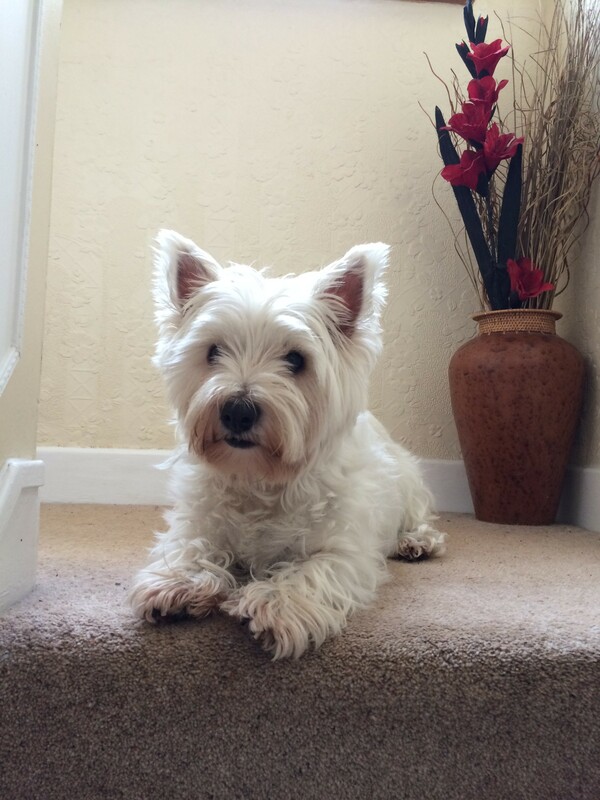 Happy 11th Birthday today to Molly our very own Treat-Tester here at Pet Presents. Looking forward to her birthday tea and inevitable Pet Present hamper later today. In honour of Molly’s big day all our ‘Molly’ treat hampers for small dogs have 10% off until midnight on Sunday 15th January. If you would like to treat your pet this week just enter coupon code ppmolly at the checkout on our website. By Melanie Smith|2017-01-19T17:32:58+01:00January 9th, 2017|Uncategorized|Comments Off on Happy Birthday Molly!